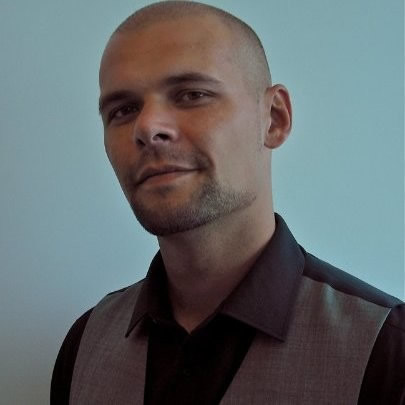 Andreas Brix, Program Manager for GlobalSign, comes from over 10 years’ experience in IT where he worked with some of the biggest players in the market. Andreas has a focus on project management and program development for GlobalSign, allowing him to build up the Service Provider Program and bring PKI Technology to the XaaS market. Open banking requires financial institutions to share their customer’s personal information with third-party service providers. Both parties will be working together to give customers a better experience when conducting transactions online but both parties should also be concerned with ensuring that customer data is always protected. • What digital certificates are and how they work. • What types of digital certificates there are and the differences between them. • What regulatory requirements govern the use of qualified digital certificates in supporting Open Banking PSD2 (e.g. Secure Customer Authentication). • Why GlobalSign is becoming an accredited Trust Service Provider and what that means for Open Banking security. Jose Sue Smith, Senior Sales Engineer at GlobalSign, has been working with GlobalSign for 6 years specialising in solutions for high volume deployment, API integrations and digital signatures. He focuses on eliminating technological barriers to promote a safer internet through encryption and digital identities.